C*ckBlocked. The first and only way to see who blocked you on Grindr. 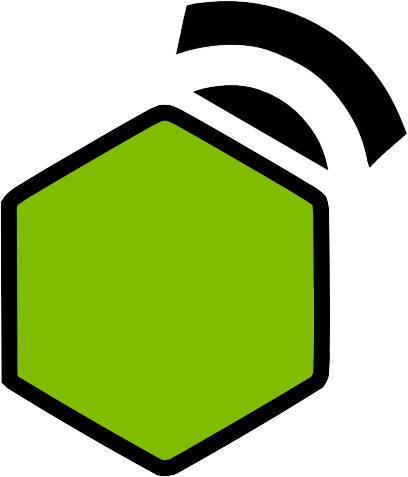 HTML Inserter for Gmail. 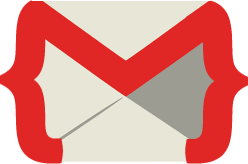 Send custom HTML emails, right from Gmail. 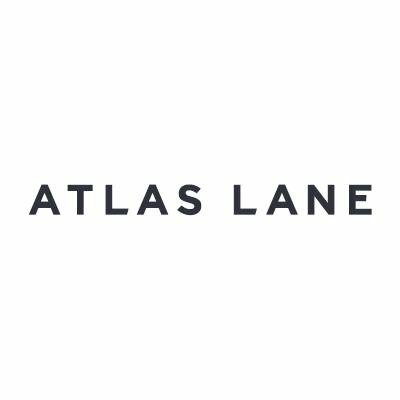 Atlas Lane. Incredible, All-Inclusive Housing Experiences. Emittable.js A Function Wrapper with promise-like syntax for callback chaining, using eventEmitters at its core. 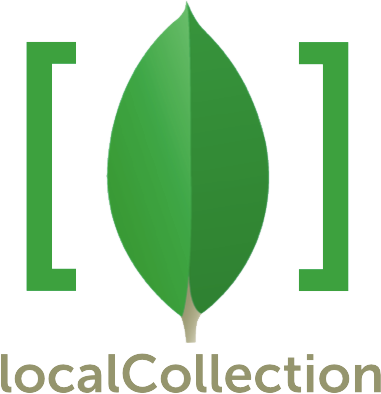 localCollection.js Perform MongoDB Style Queries and Methods on Local Arrays. Incognito The easiest way to browse LinkedIn privately: InCognito instantly places a switch in your LinkedIn navigation bar.